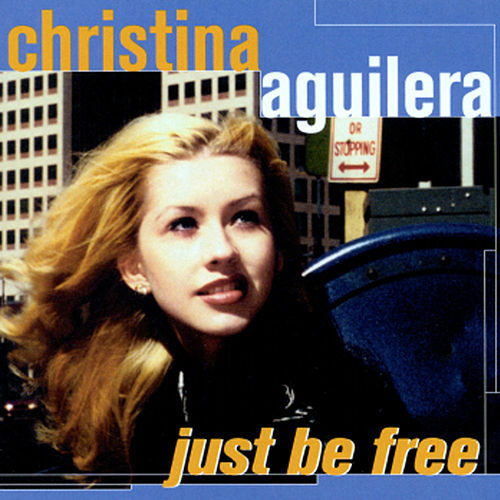 Christina Aguilera steps into adult territory with a rhythmic collection of songs, most of which she co-wrote. 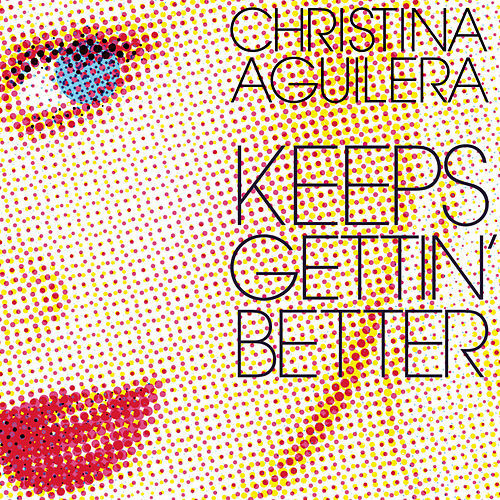 On Stripped, Aguilera tempers her vocal gymnastics and takes a more direct approach to the music -- with rewarding results. Although Stripped has some awkward, over-reaching moments, it nonetheless stands as a soulful, self-assured album.